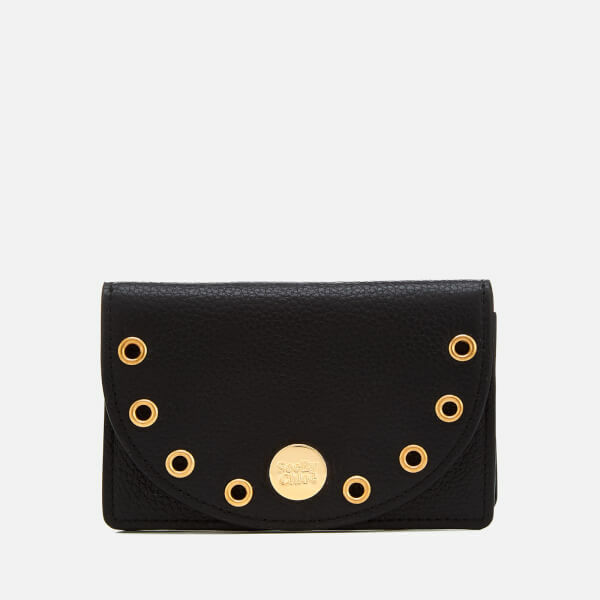 Gold-tone metal grommets frame this compact, leather coin purse from See By Chloé. 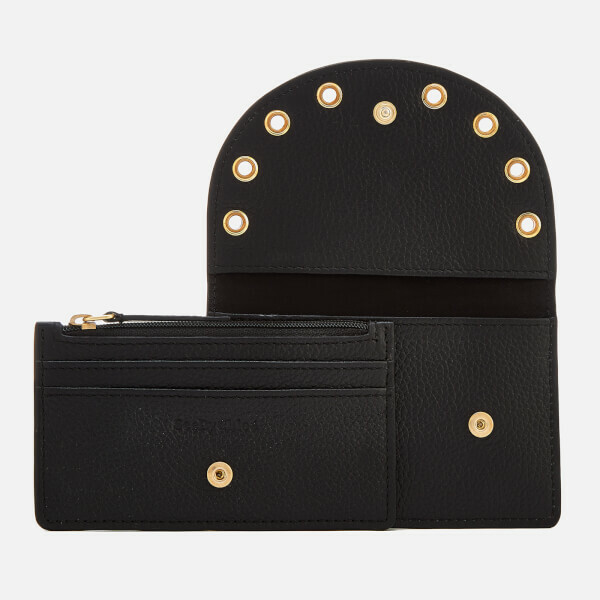 Fastened with press studs, a removable pouch and card holder features a zipped pocket and two card slots. 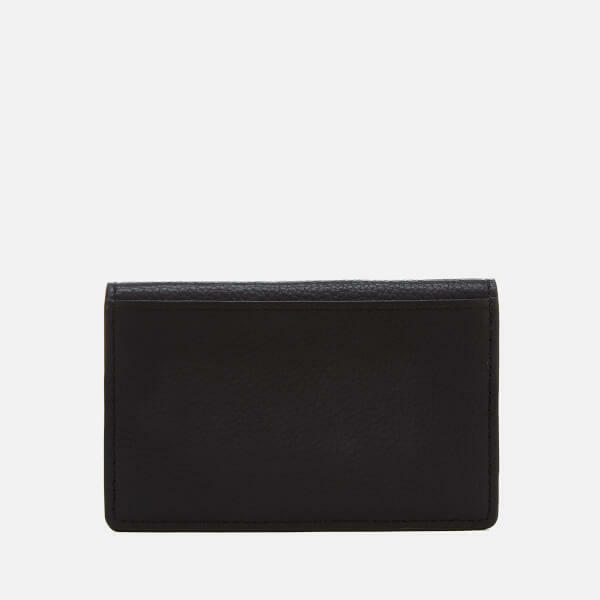 The main purse contains two slip pockets: inside and externally on the rear. Finished with an engraved, branded disc. Cotton lining.